Call us at 425-355-5000 today. 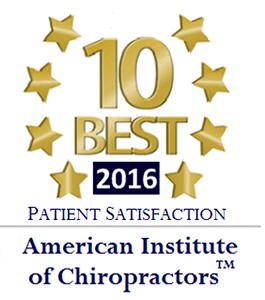 Everett chiropractor Ronnie Sikka, DC at Progressive Chiropractic & Massage is one of the best chiropractors in the Everett area specializing in chiropractic care and wellness. Dr. Ronnie Sikka provides pain relief through the use of modern chiropractic techniques and technology for many symptoms and conditions such as injuries caused by auto accidents, work accidents, or personal injuries. Whatever it may be, Dr. Ronnie Sikka and his staff are committed to providing you with the best care possible and would love nothing more than to help you in your journey to better health! Call us today and we can develop a chiropractic plan specific for you! También ayudamos a aquellos que han sido heridos en el trabajo o en accidentes de tráfico. siempre estamos aceptando nuevos pacientes. llámenos hoy para hacer una cita! Official Chiropractic Center of the Everett Silvertips! "This place is fantastic. I've been to 3 doctors and 2 chiropractors that have all been unsuccessful in helping my back feel better. This place was able to do what they couldn't. Dr. Ronnie Sikka is truly talented. He was able to find and pinpoint where the pain was in my back. 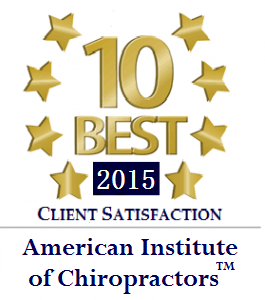 I highly recommend progressive chiro!"